It is never too early or too late to start planning and prepping your garden. March is always a month of transition. As the old saying goes March can come in like a lamb or with the vengeance of a lion. Of course this can vary from year to year and also depends on what part of the country your live in. One thing that remains constant is spring arrives March 20th on the calendar regardless of the weather conditions. So why not get a head start in the garden now. Here is a list of things to do in the garden now. Late winter and early spring apply horticultural dormant oil on fruit trees before the first set of leaves pushes out. 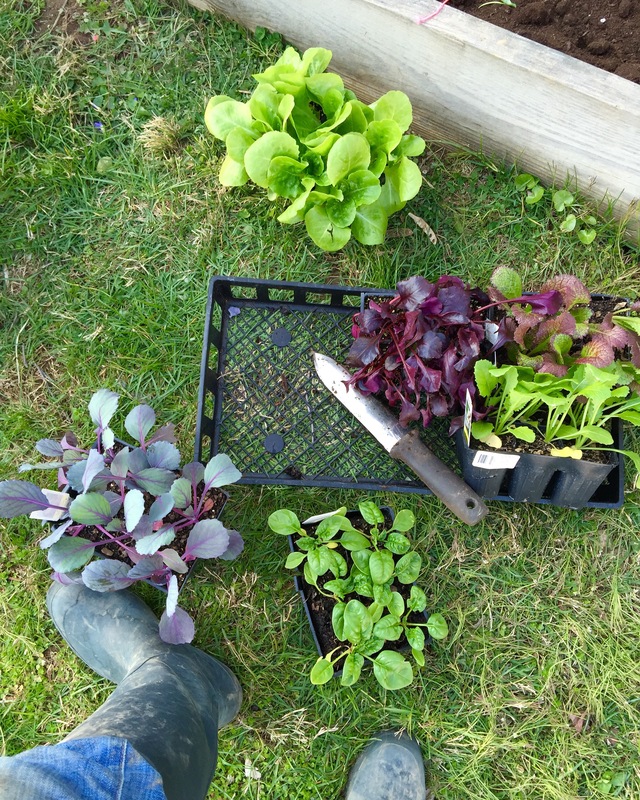 Plant cool season vegetables in cold frames or garden if the soil is workable for lettuces, spinach, Swiss Chard, broccoli, kale and other cole crops. Continue to sow indoors in the weather is not favorable. Mid- March begin planting peas and potatoes in the garden, provided soil is workable. Mulch strawberries with pine straw. Late march begin planting blueberries, grapes and raspberries in the garden. Monitor houseplants for insect pests and rotate pots a 1/4 turn every week. Early March start fertilizing houseplants weekly with 10-15-10 or 15-30-15 formulated for tropical foliage plants. 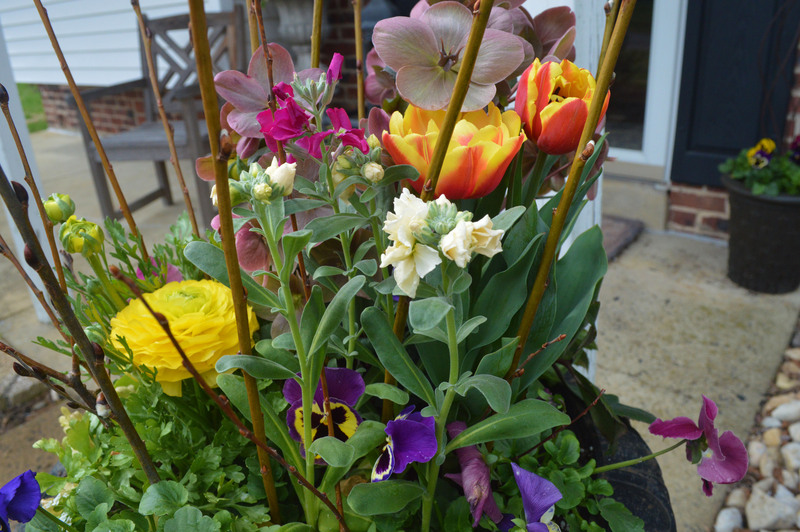 Plant Pansies and ranunculus and primroses. Plant container gardens for your porch and patio. Divide perennials that will bloom in June and July in the spring. Perennials like echinacea, hosta, phlox and ornamental grasses. 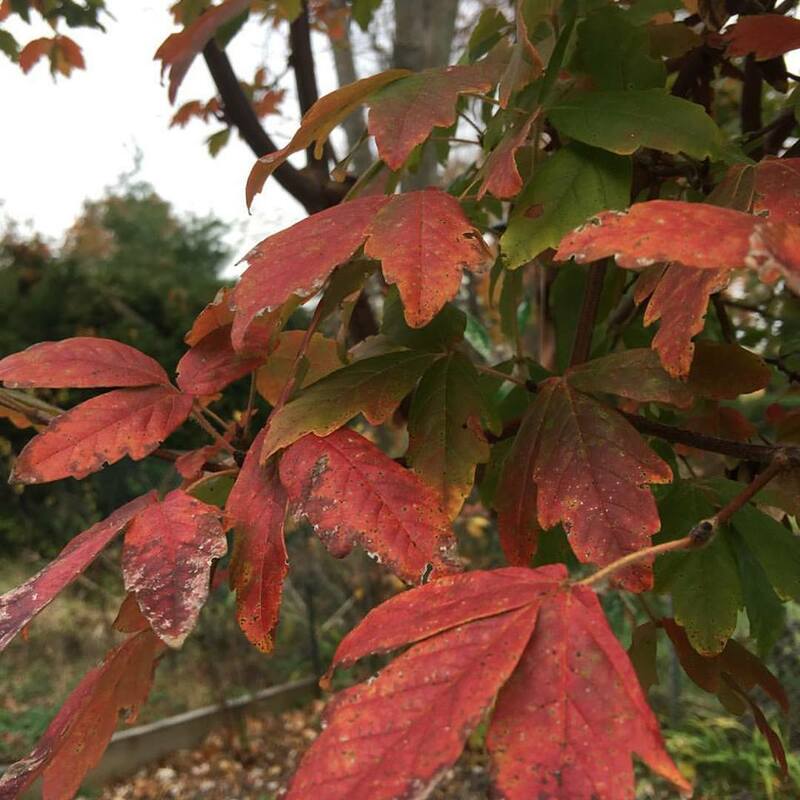 Leave perennials that bloom in spring to be divided in fall. Prune fruit trees, evergreens like boxwoods, yew and hollies. Roses, like Hybrid tea and floribunda should be pruned in early spring, just before plant breaks dormancy. Shrub roses and Knockout roses can benefit from this as well. Hydrangea paniculata and arborescens, bloom off of new wood. Hydrangea macrophylla blooms off the previous years growth as well as new wood growth. Clean and prep tools for the upcoming season. If ground is not covered in snow apply a pre-emergent herbicide, Step 1 to control crab grass. 1) Refresh your garden this fall and plant cool season veggies, these include a wide assortment of lettuce and cole crops. 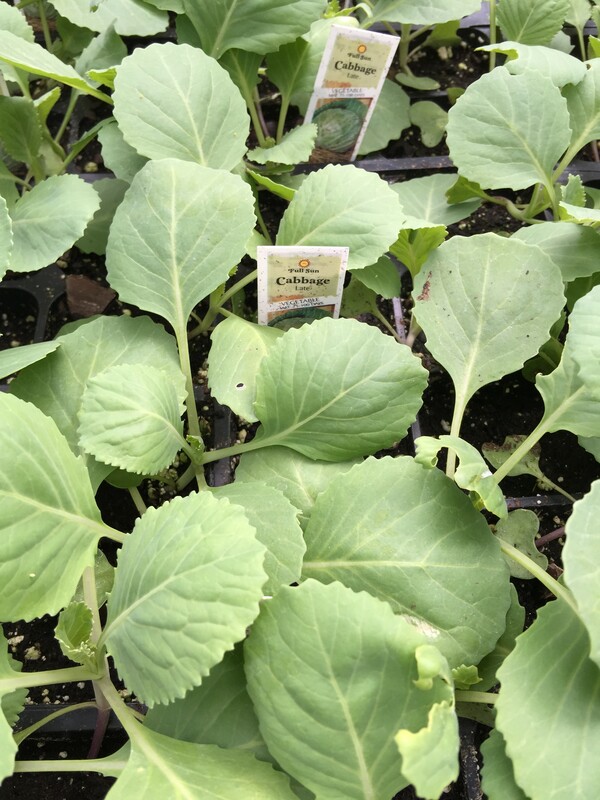 Cole crops are vegetables in the brassica family, such as broccoli, kohlrabi, mustard greens, kale, just to name a few. These crops have the shortest growing season and tolerate a light frost from time to time. They can be planted now and ready for harvest beginning in October through November, even the early part of December. Below are some of my favorite cool season veggies to grow right now! General rule of thumb is; If you like and you eat it, then grow It! 2) Create a festive harvest arrangement. 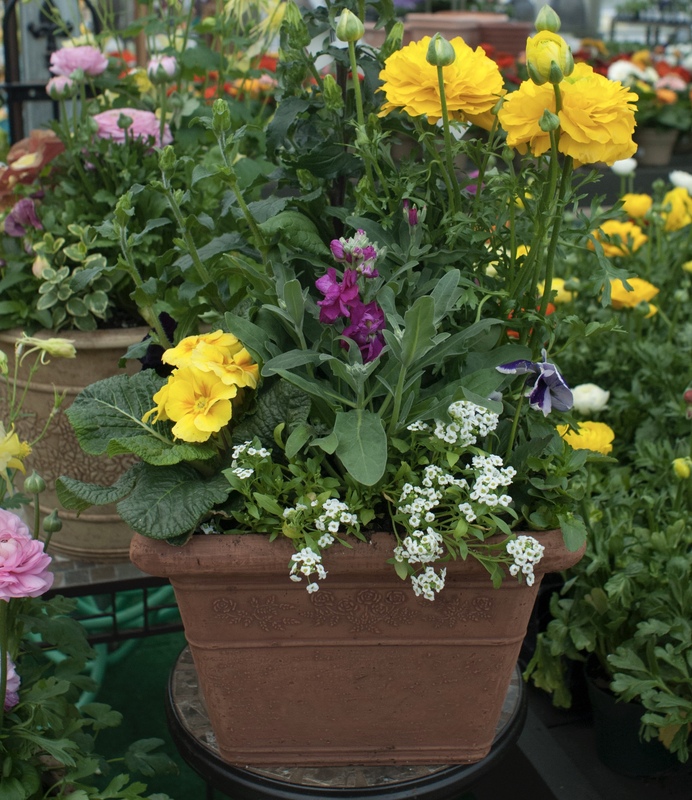 Cool season annuals, like ornamental cabbage, mums and fall pansies are a great way to add fresh color to tired container gardens. For a bit of height and drama add an ornamental grass, or wild branches. Complete the arrangement with a few mini pumpkins and gourds strategically placed in the container garden. These few techniques will take your container garden from the ordinary to the extraordinary. Fall is a great time to get outdoors before the winter chill hits. I hope some of these ideas inspire you to do so. 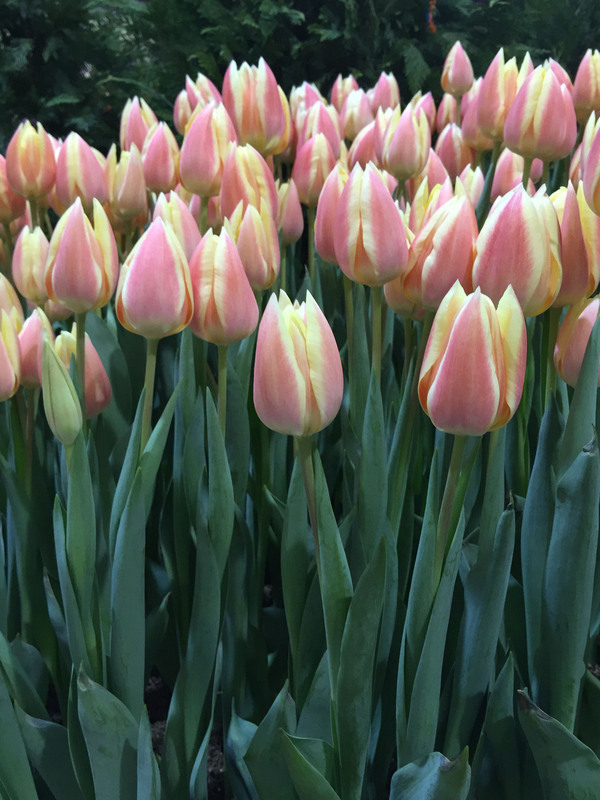 April showers will bring May flowers, but don’t let that stop you from getting out to the garden. 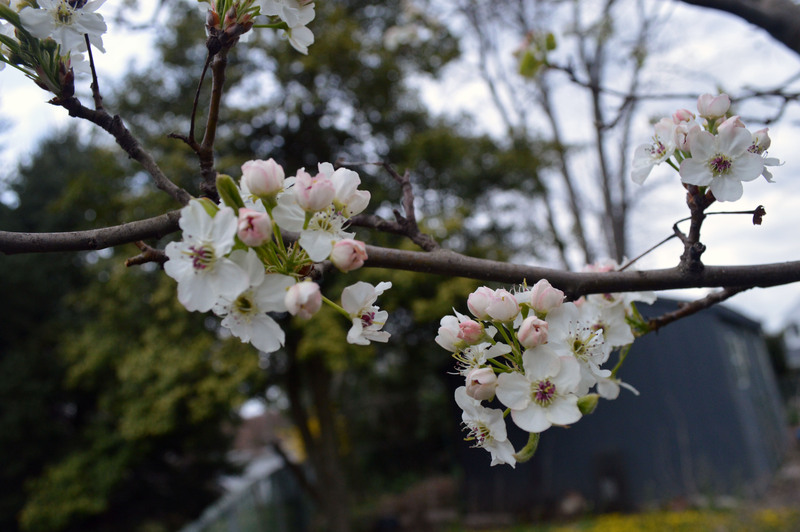 What you need to do this month in your garden. 1) Divide and transplant perennials, like iris, daylilies, shasta daisies and phlox. 2) Fertilize Trees and shrubs. 3) Prepare garden beds for spring planting. Add compost and begin planting spinach, potatoes, onion sets and other cole crops. 4) Cover and protect tender plantings from frost and freeze with row covers. your vegetable seedlings http://gardensonthego.com/hardening-off-seeds/ to prepare for planting outdoors. 6) Begin feeding and apply a systemic fungicide for roses to control blackspot when roses begin to show leaf growth. 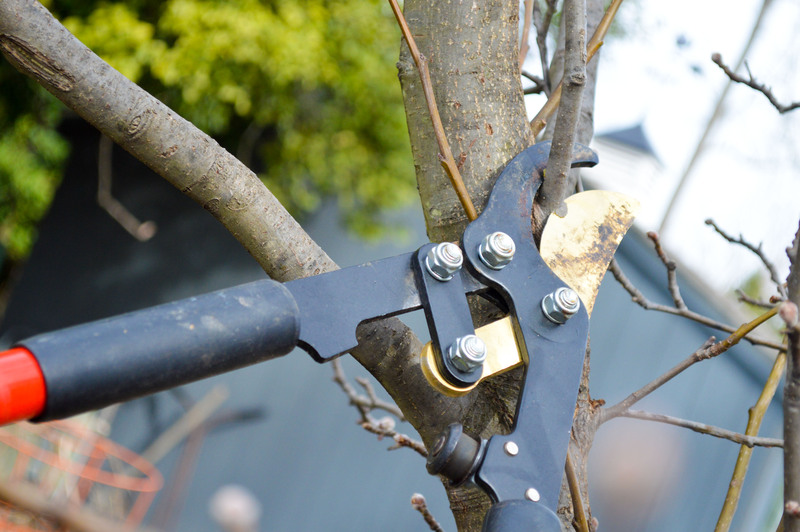 8) Prune nonflowering shrubs and lightly shear evergreens. 9) Clean up perennial beds, cut down dead stalks and cut back ornamental grasses before they push growth. 10) Cut back butterfly bush. Once you have successfully grown your seeds indoors you need to move them outdoors for the growing season. Hardening off is not as scary as it may sound. Transitioning your seedlings can be done in a few easy steps. 1.Take your seedlings outside to a protected location. Once the temperatures reach the mid 60’s to 70 degrees move seedling trays to a covered patio or any sheltered location for one hour. Increase the time one hour per day. 2.Be sure to keep them away from any direct light and harsh winds in the beginning. I usually like to do this on a cloudy or overcast warm spring day. By the end of the week they will have been exposed to 7 hours of light. Continue moving them out to a more direct light source gradually. 3. Don’t let seedlings dry out. Make sure you keep your trays evenly moist. The gradual introduction to light and air, from ambient wind or breeze, will dry plants out faster than if they we’re in a controlled environment. 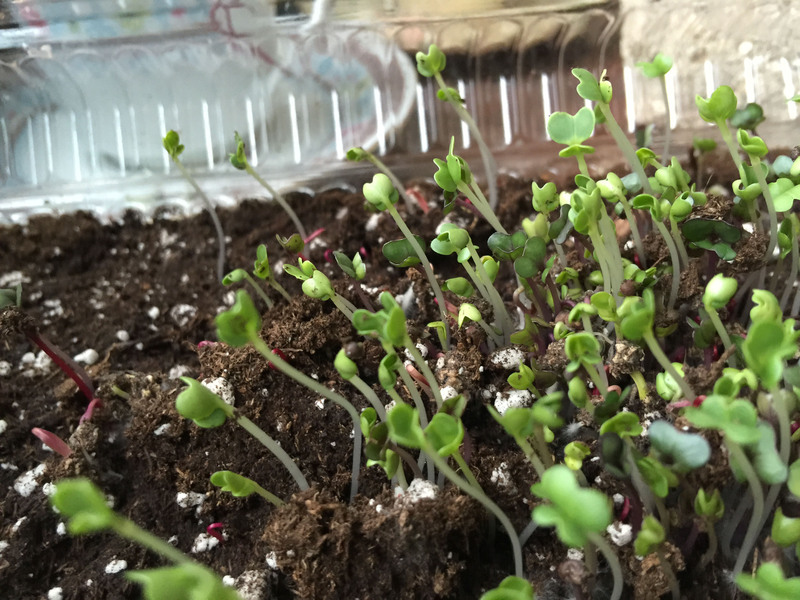 Your seedlings are like your little babies. After all you did cultivate them from seed. Treat them tenderly and give them a fighting chance once you send them out to the big world called your garden. Micro Greens are a mix of sprouts from a variety of greens and herbs that range in flavor from sweet to spicy. 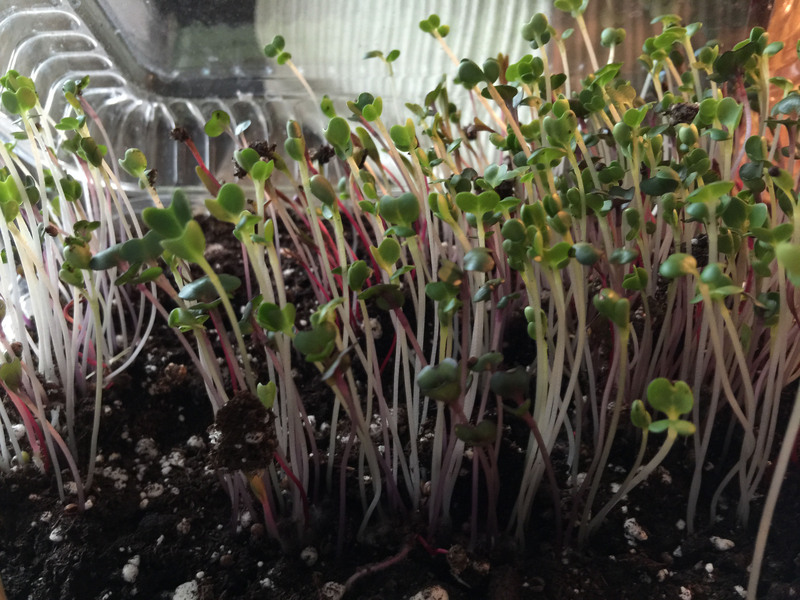 Researchers have found that micro greens have 40% more nutrients than fully developed greens. These nutrient rich greens are extremely easy to grow and can grown indoors all year long. They make a great addition to any sandwich, soup or salad. I planted some micro greens a few weeks ago and decided to use plastic take out containers that have a lid. I liked this method because I get to reuse a recyclable material. The lid on the container is an added bonus as well cause it creates a mini greenhouse. 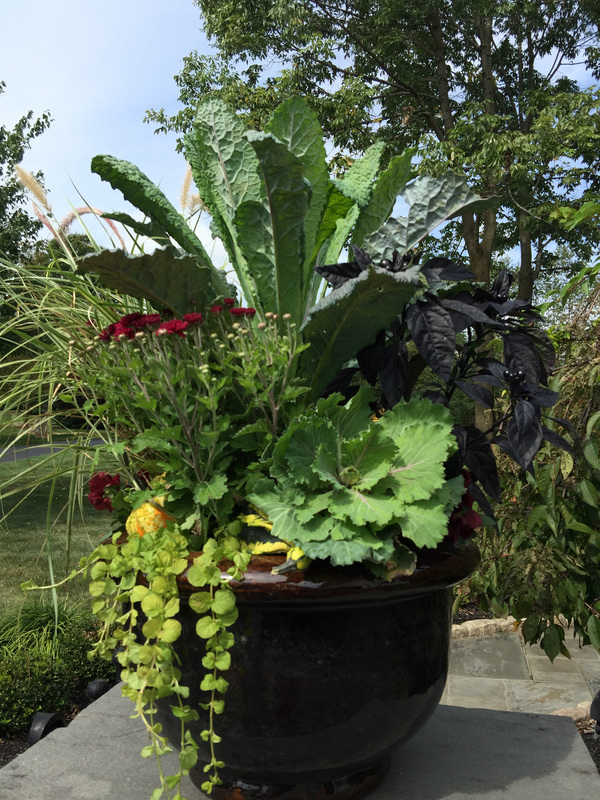 Last year when I originally posted this blog I used regular terra-cotta pot, it works just as well. Fill the container with seed starting mix. I prefer a bagged Organic potting mix formulated especially for seeds, Espoma Organic Seed Starting Mix. Pre- moisten the soil. I always find it easier to have the soil moist rather than dry. When seeds are sown in dry soil and you water seeds can float to the surface. Directly sow seeds in the soil in rows. Cover seeds with soil. Be careful not to over water, this may cause damping off, a fungal disease causing seedlings to break down after germination. Only water when soil is thoroughly dry. Close container to create a greenhouse like habitat. If too much condensation builds vent or open lid during the day. Place in south facing window…If you need more light I would highly recommend adding an artificial light source I also recommend turning your seed trays to avoid phototropism. Harvest greens in 2-3 weeks. Planning on growing vegetables this spring from seed? It is not too late to start indoors. Here are 10 easy tips to get you started. 1. Find the perfect location. Make sure you have a bright sunny location to place your seedlings once they are planted. A South facing window is ideal with plenty of ambient light. If you are placing trays on a windowsill make sure you fully rotate trays 180 degrees to avoid your seedling becoming too leggy. 2. Containers and trays. I recommend using a tray with a liner for starting seeds. The liners are divided into 4 or 6 cells about an inch wide. You can easily find seed starting kits at your local garden center. They usually include the tray with the liner and a clear plastic cover that acts like a mini greenhouse. This allows heat and humidity to build within the trays to help with germination. 3. Add an artificial light source to extend daylight. I recommend a grow light kit, by Hydrofarm that contains a 60 or 150 watt bulb with a clamp lamp for easy attachment. They are easy to install and extremely affordable for a small windowsill garden. 4. Soil. Choose a premium bagged seed starting mix. Espoma Organic seed starting mix is a sterile potting mix fortified with Mycorrhizae to promote strong root growth which is essential when germinating seeds. 5. Select your vegetables. There are many varieties of tomatoes, peppers, and other veggies to grow. Choose the vegetables you know you and your family will enjoy eating. 6. Sow your seeds. Fill your seed trays with potting medium and moisten the soil. Carefully begin sowing seeds directly into the soil. Depending upon what vegetable or flower seeds you are using you can sow 3 to 4 seeds per cell. Lightly cover the seeds with a thin layer of potting medium and with a mister bottle water in seedlings. 7. Heat things up. 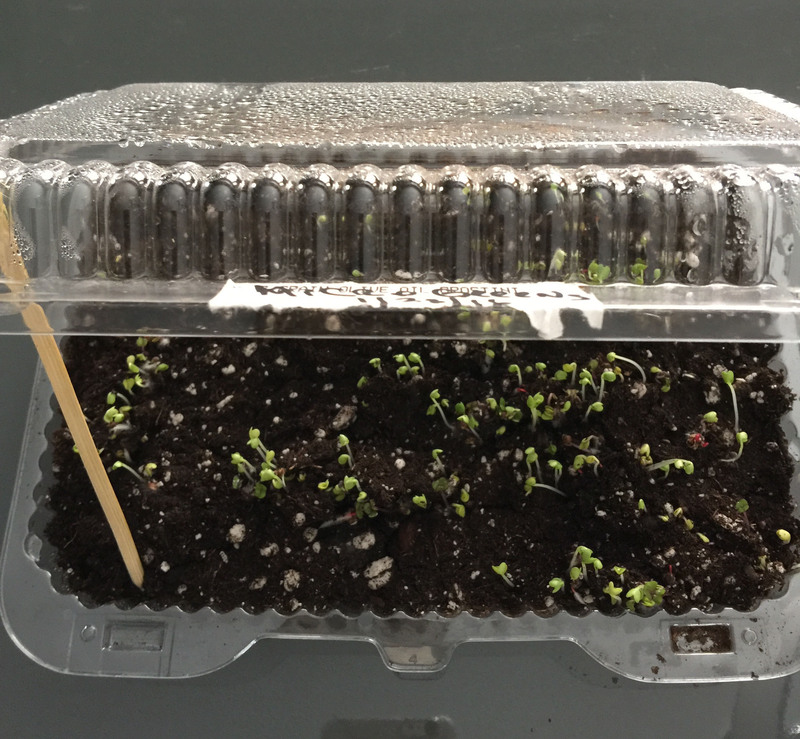 As we have mentioned earlier keeping a clear plastic cover on the tray provides a warm cozy environment that encourages germination. You can also place trays on a heat mat that increase the ambient soil temperature by 10 – 20 degrees. Seedling heat mats are affordable and can be easily found at your local garden center. Once your seeds germinate remove from heated mat. 8. Feed your seed. When the seedlings begin to produce their primary cotyledons begin fertilizing. Use a high quality liquid fish / seaweed emulsion. Use half the recommended rate mixed with water and feed once per week. 9. Keep the air moving. Make sure your seedlings are in a well ventilated area. If the air is too stagnate add a small circulating fan to gently move the air around your seedlings. 10. Harden off. When you are ready to bring your seedlings outdoors you want make sure you harden off the tender new plants. Gradually introduce natural sunlight and temperature changes by moving the seedlings outdoors on an overcast day or a shaded porch for a few hours at a time. Increase the amount of light light each day and then transplant into the ground when the last threat of frost has passed. 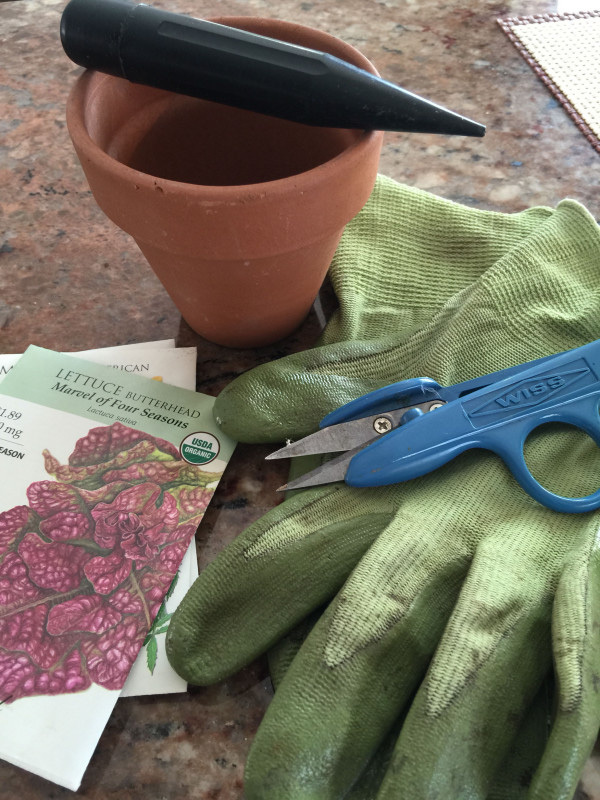 Hope you find these quick and easy tips helpful and encourages you start your seeds today. Let me know what seedlings are you planning to grow this spring. Tina Sottolano-Cain is a horticulturist with 17 years experience in the gardening industry and owner of Gardens on the Go, a gardening and consultation firm. She is host of Garden Minute for Calkins Media.